Thanks for your interest and support. In short, lots of ways! 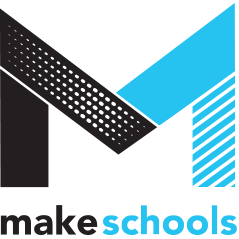 First, sign up at MakeSchools and set up a profile. This will make you visible as a Campus Maker to the community and let you connect with them. Our goal is to see every campus Maker listed and connected with others. From there, just take part! Discuss your experience of making on your campus through the forums. Share your insights or any great resources, projects or things happening on your campus through the resources section. Let us know how we can support you better. If you have thoughts on what we can build, make, or improve we want to hear from you!